Zoggs Penrith Men's Swimwear Aquashort Swimming Shorts (Pair). 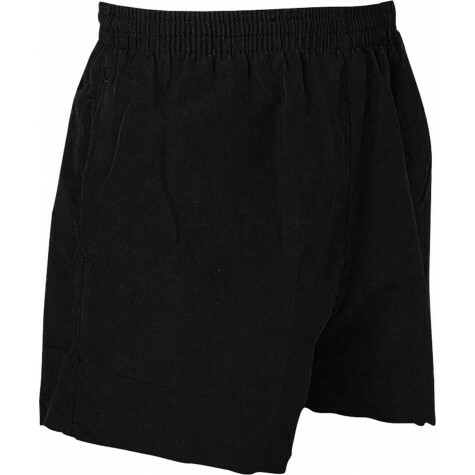 Essential Penrith shorts offering great fit and comfort. Zoggs exclusive soft and tough fabric.